Disney Cruise Line’s Star Wars Day at Sea is a popular event and this year fans will get to see Star Wars actor Warwick Davis as one of the celebrity presenters. Davis is slated to appear on the March 17-24 sailing on the Disney Fantasy. 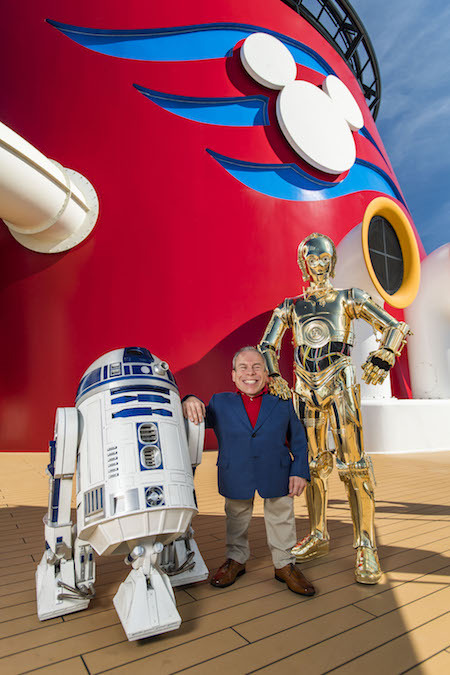 Guests on these sailings will have a chance to see the celebrities’ stories and meet them during the Star Wars Day at Sea events.